Rausch Gap’s history began when Dr. Kugler opened a coal mine in the lower Anthracite Region of Pennsylvania in the northern slope of Sharp Mountain in present day Cold Spring Township, Lebanon County, in 1823. It was five years later, in 1828, when the Dauphin & Susquehanna Coal Company, which Kugler was part of, constructed the shantytown of Rausch Run in a very stony valley near where the present-day rail-trail goes through. 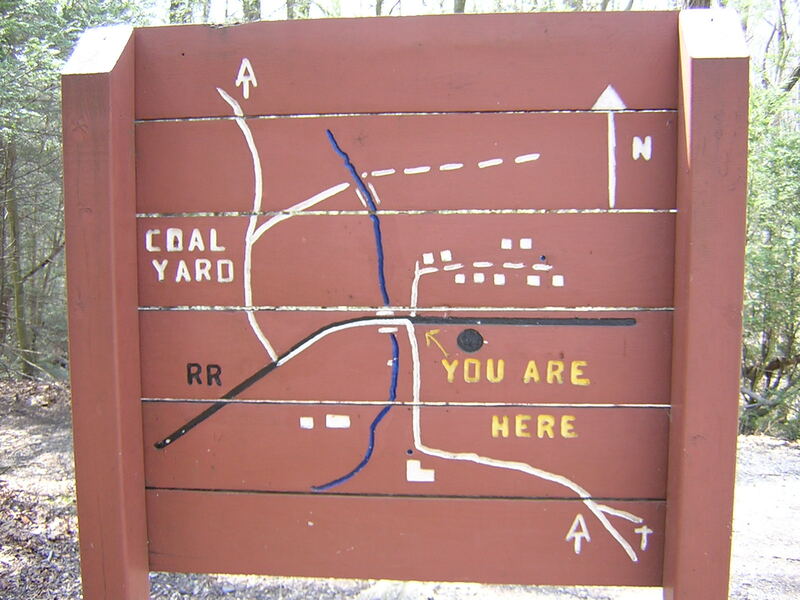 Between the years 1850 and 1851, the coal company constructed a railroad from Dauphin, Dauphin County, to Rausch Run (which had been renamed Rausch Gap sometime between 1839 and 1851), Lebanon County. 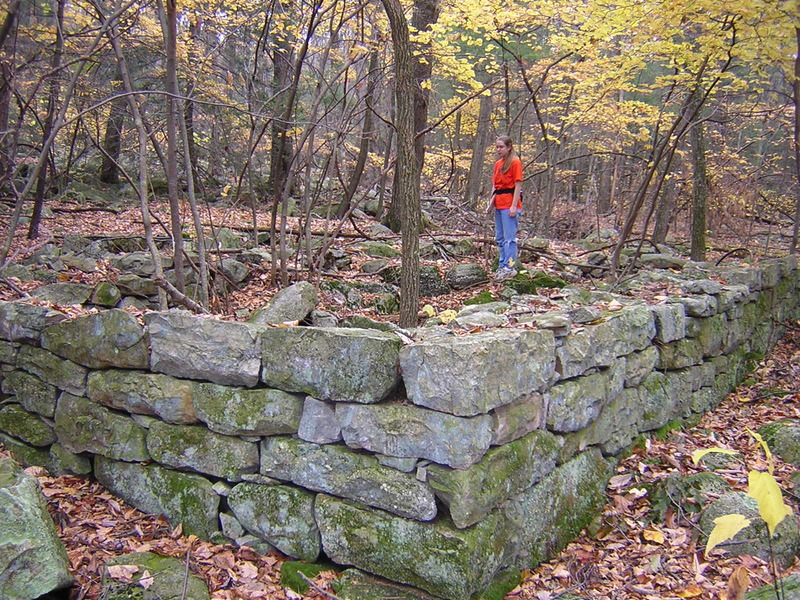 By June of 1851, there were nearly two dozen board and stone houses along with some other scattered structures. 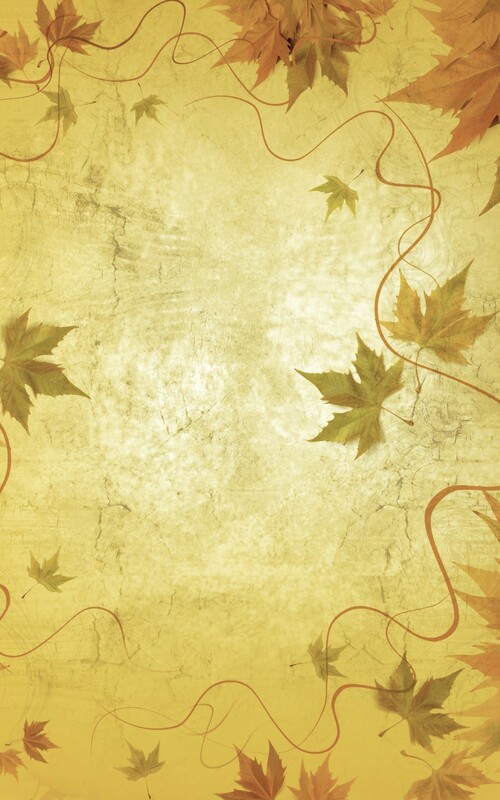 Likely, around this time, the town received the majority of the burials in the local cemetery. In 1854, the railroad was extended to Auburn, Schuylkill County, completing the fifty-one mile line. The town of Rausch Gap declined in 1872 when the railroad headquarters, which were previously stationed at the town, were moved to Pine Grove, Schuylkill County. Because of the relocation of headquarters, the lack of good quality coal, and the United States Civil War, the town became virtually deserted by 1900. 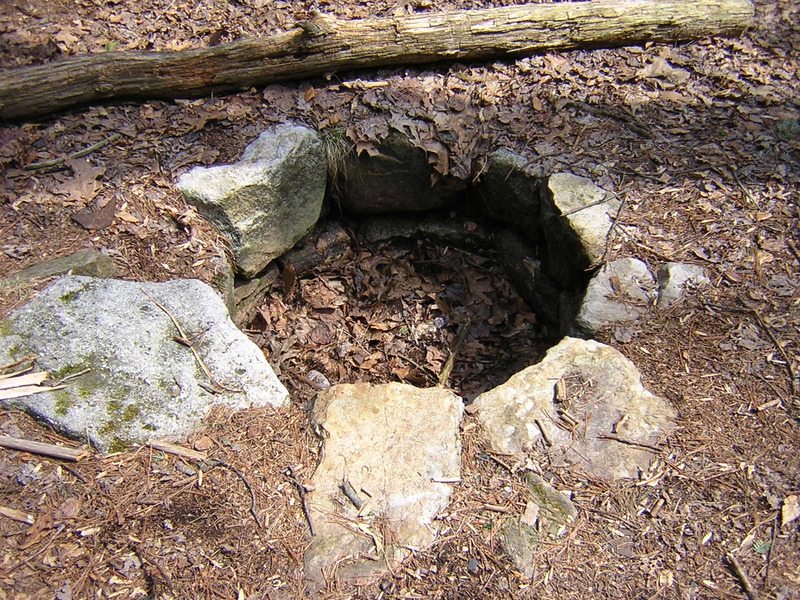 Ruin of a house foundation and an abandoned well at Rausch Gap. In 1945, the tracks were torn up and the whole town, along with the rest of Stony Valley, was deserted. Rausch Gap and Cold Spring (the station to the west) were both used as training grounds for Fort Indiantown Gap in the 1940’s and 1950’s. The Pennsylvania State Game Commission purchased the land around this time period, and turned the area into State Game Lands #211, with the old railroad bed becoming a rail-trail. From 1972 to 1974, an archaeological dig was done by a group of Northern Lebanon High School students at the site of the former town. 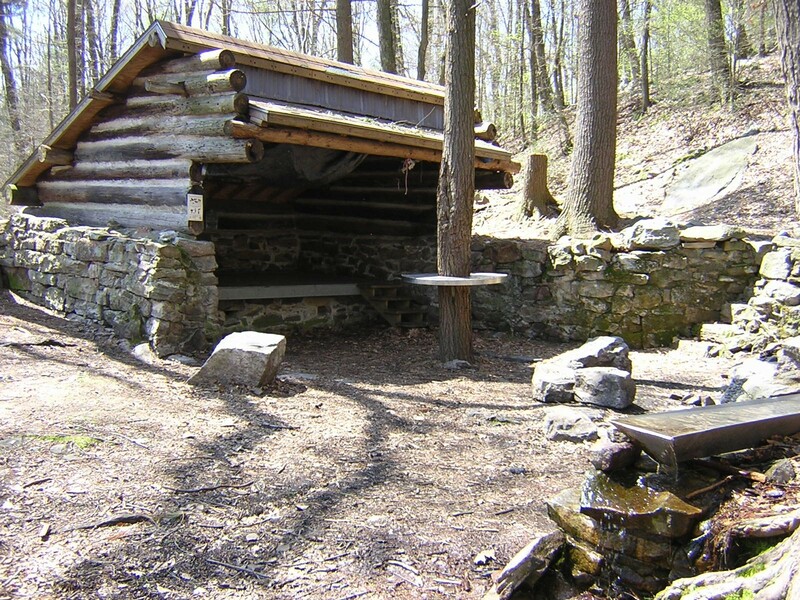 In 1973, the Blue Mountain Eagle Climbing Club also built the Rausch Gap Shelter for the Appalachian Trail (the original shelter shown below). In 2012, the "Hilton of the AT" was rebuilt by the Blue Mountain Eagle Climbing Club. The Susquehanna Appalachian Trail Club currently maintains the Rausch Gap section of the Appalachian Trail. The creeks remained polluted from acid mine drainage until 1986, when the Dauphin County Chapter of Trout Unlimited and the Pennsylvania State University installed a limestone neutralization system on Rausch Creek to restore health to the waters. Around the new millennium, another neutralization system was installed, also on Rausch Creek, and now the waters support all kinds of life. Hurricane Ivan, however, knocked out both the neutralization systems. One was restored for a brief time with duct tape until they were both knocked out again by another rainstorm. The hurricane also destroyed sections of the rail-trail and upper rail-trail, along with knocking away a portion of one of the stone bridge abutments on the upper rail-trail. The hurricane left the town, along with the valley, needing a few repairs. DIRECTIONS: Park at the Western Rail-Trail Parking Lot on Gold Mine Road. Continue west on the rail-trail towards Dauphin approximately 3 miles. Before you cross the green bridge that sits atop the remains of the stone arch bridge, there will be a wooden sign on the southern side of the rail-trail that briefly describes the history and highlights some of the main ruins in town (shown above).